FromSoftware’s stealth-action title smashes sales charts in debut week. Media Create has released this week’s charts for the video game software and hardware sales in Japan, which is largely dominated by new releases. 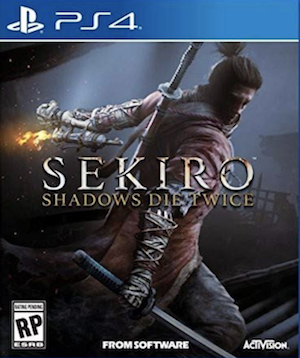 The most dominant of these new releases is FromSoftware’s Sekiro: Shadows Die Twice, which has topped software sales with over 157,000 copies sold with three days on the market. 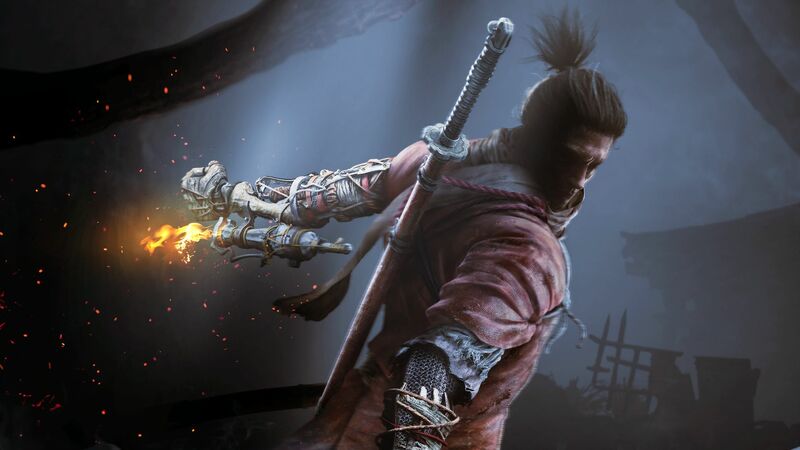 Sekiro has enjoyed a strong start across the world, having achieved impressive numbers on Steam, and also having topped UK sales charts. Meanwhile, Super Robot Wars T, another new release, occupies the next two positions in the charts, with its PS4 version selling over 88,000 copies and the Switch version selling over 44,000. Chocobo’s Mystery Dungeon: Every Buddy! also debuts strongly, with over 28,500 sales on the Switch and over 21,000 on the PS4 for fourth and sixth places respectively. Atelier Lulua: The Scion of Arland sold almost 28,000 on the PS4 and over 12,000 on the Switch, occupying the fifth and thirteenth places respectively. Last week’s chart leader, The Division 2, has dropped down to tenth position with 15,000 copies sold. Things are steady on the hardware side of things. The Switch has once again moved over 56,000 units, just as it did last week, while the PS4 has collectively sold almost 35,000 units. You can check out the full hardware and software charts for the week ending March 24 below.